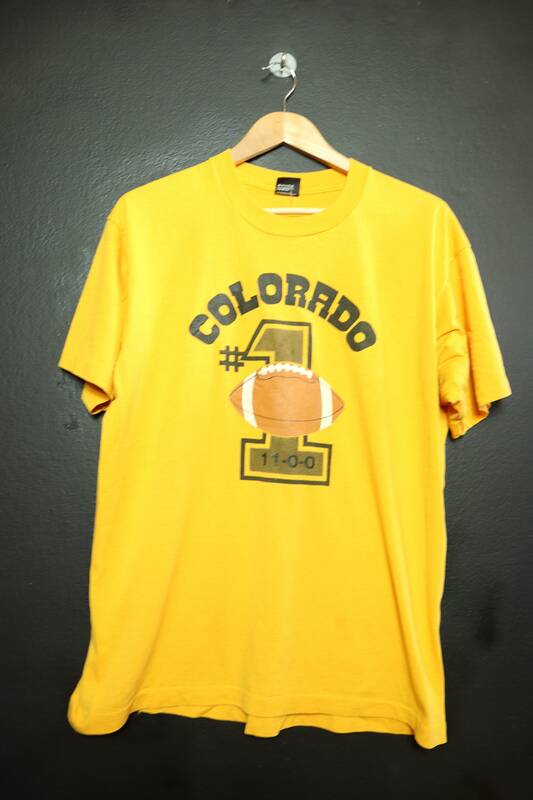 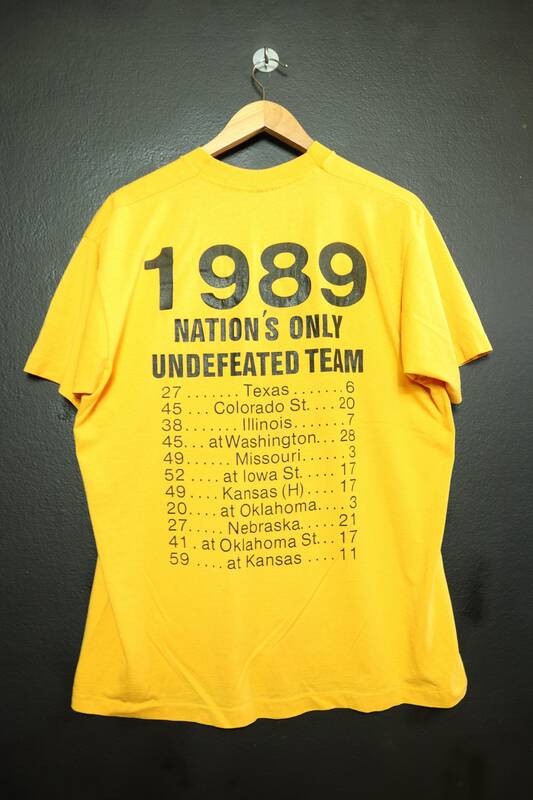 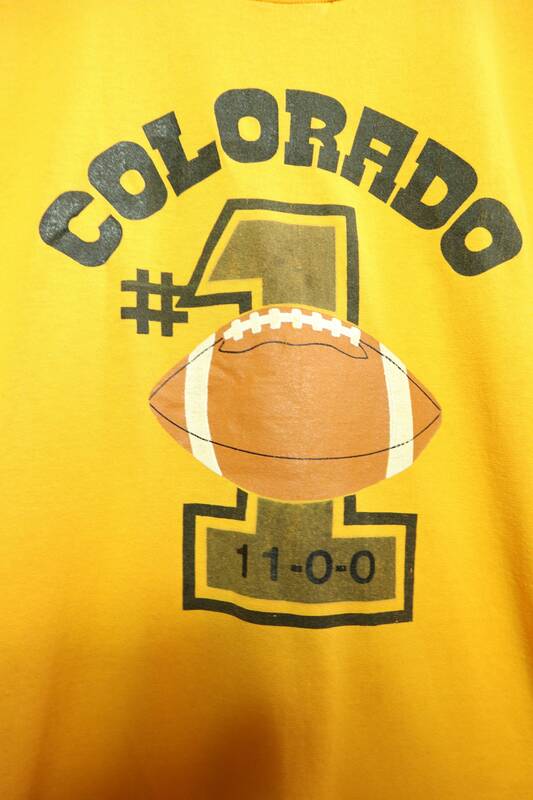 Colorado Football #1 undefeated team 1989 vintage Tshirt, size XL. 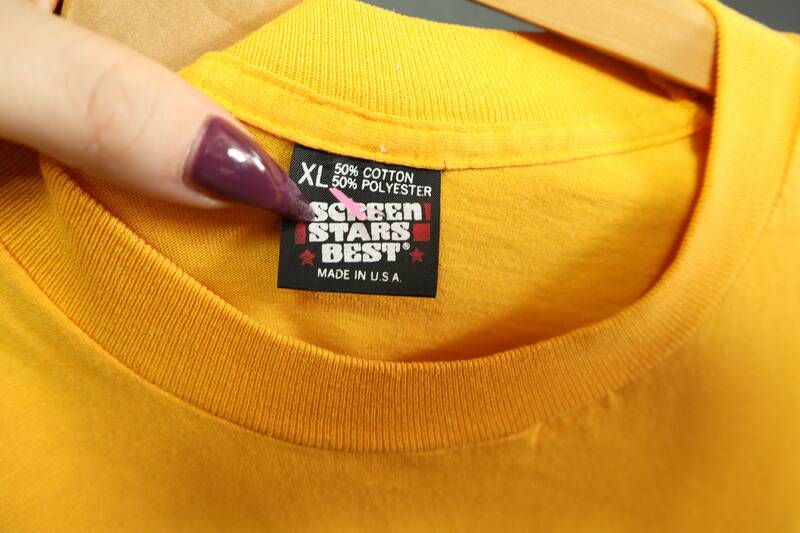 Printed on Screen Stars Best. 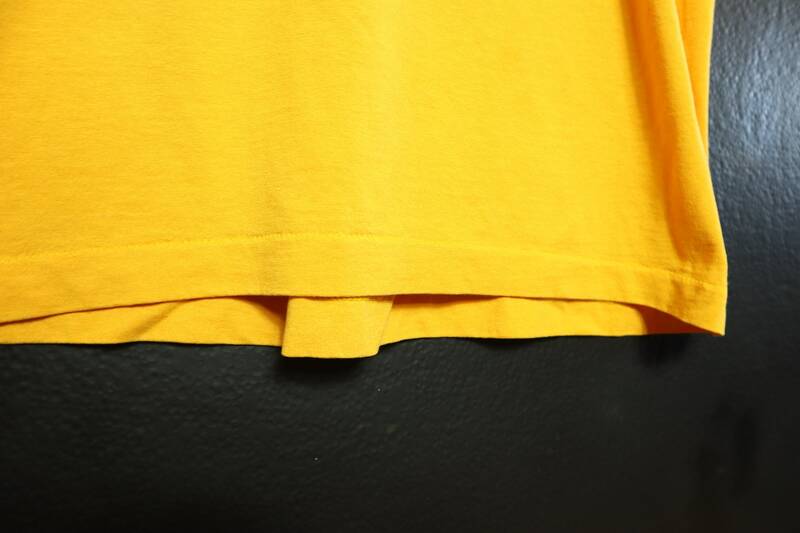 Back of collar to bottom hem: 28"